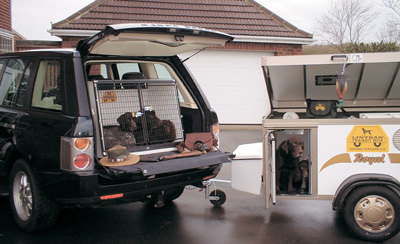 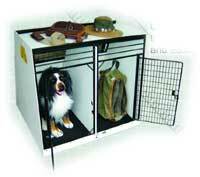 The Lintran Dog Transit box was designed by a gundog and shooting enthusiast with their special requirements in mind. 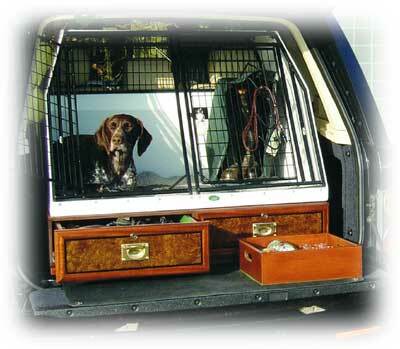 The need for something light and washable to contain animals or game (or, in fact, anything dirty) in vehicles has culminated in the newly-designed Lintran. 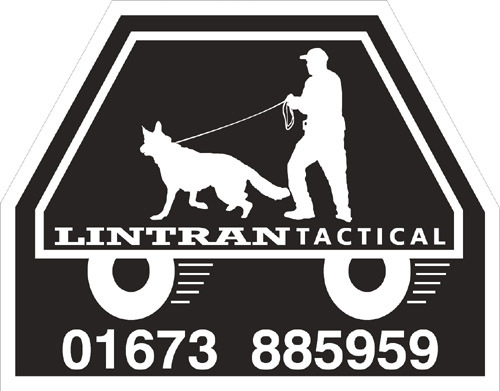 The Lintran Dog Transit Box has fully washable non-slip body which is very hygienic, and an aid for every dog owner, whether in the show arena or in the shooting field. 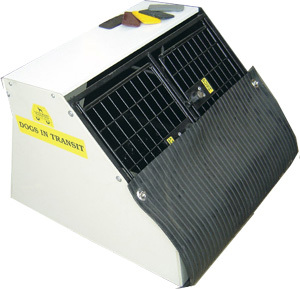 A Lintran box secures travelling dogs safely and spring-loaded catches eliminate rattles. 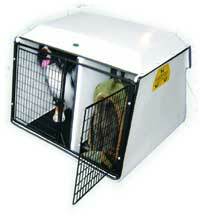 Tried and tested over 15 years, the Lintran is warm in winter and cool in summer.